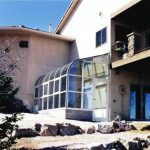 Over the years the custom Colorado garden greenhouse has significantly evolved, garden room ideas are becoming more and more popular. 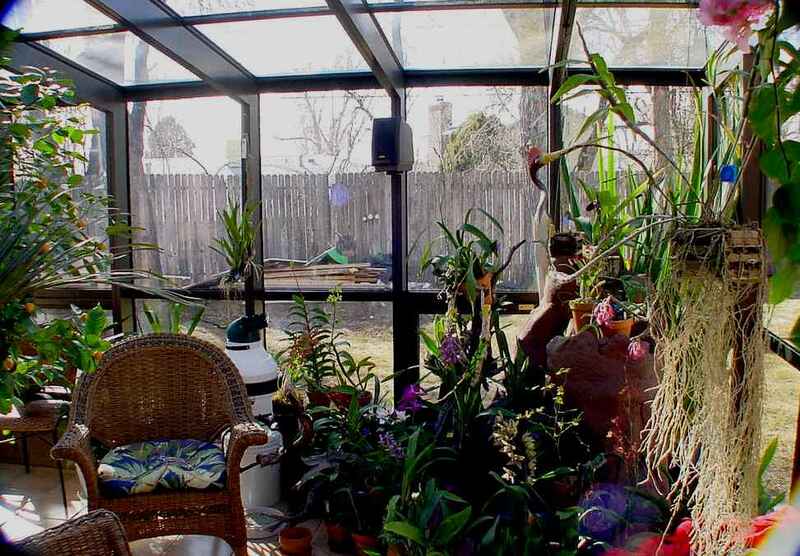 Could it be that many folks today are beginning to realize the value and necessity of having a garden room greenhouse? Lately I’m hearing from many people who want to know about polycarbonate sheets. 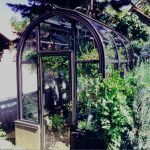 How much do they cost, availability and what is the best profile for a garden greenhouse. 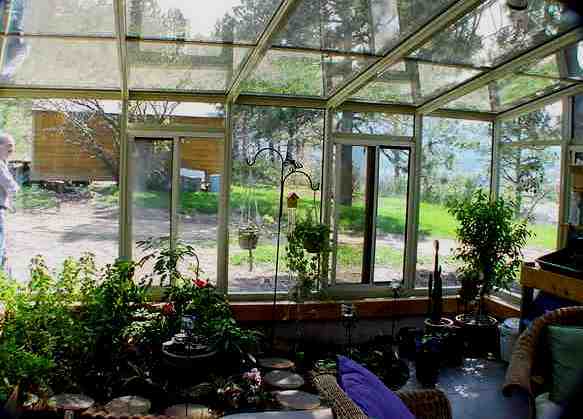 It is probable that these folks will be building their own custom garden greenhouse. Regardless of budget, there is always resources available to build a growing space structure. 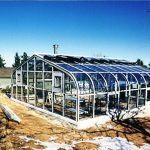 Greenhouse Building Projects that save…! 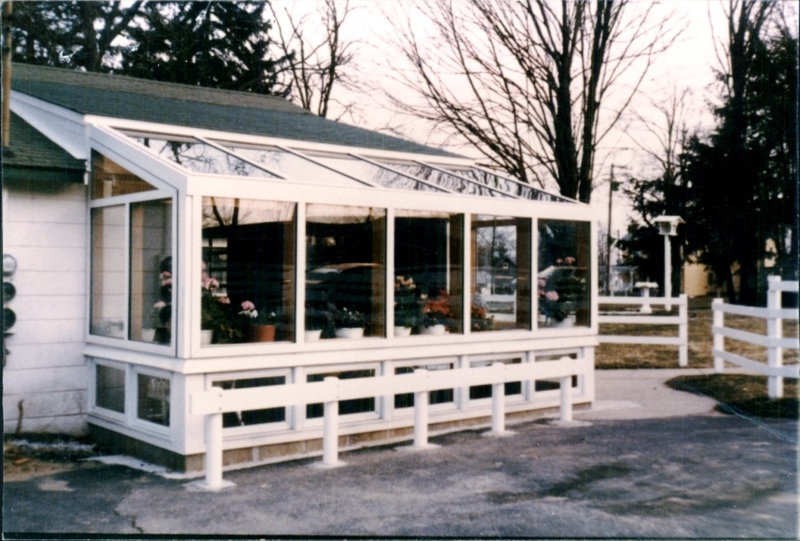 Garden greenhouse building projects have become a growing concern when considering the state of the world economy. Not to mention the unsafe practices employed by the food and farm industry. Consider all the foods to grow and the savings to be realized. Growing pesticide free veggies and having the ability to store and can, is a big concern. Only to realize, that owning a quality garden greenhouse is good enough reason to start building one. can be designed and built to fit just about any setting. 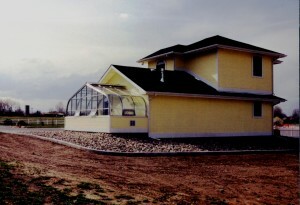 Many backyard greenhouses are placed near the house. 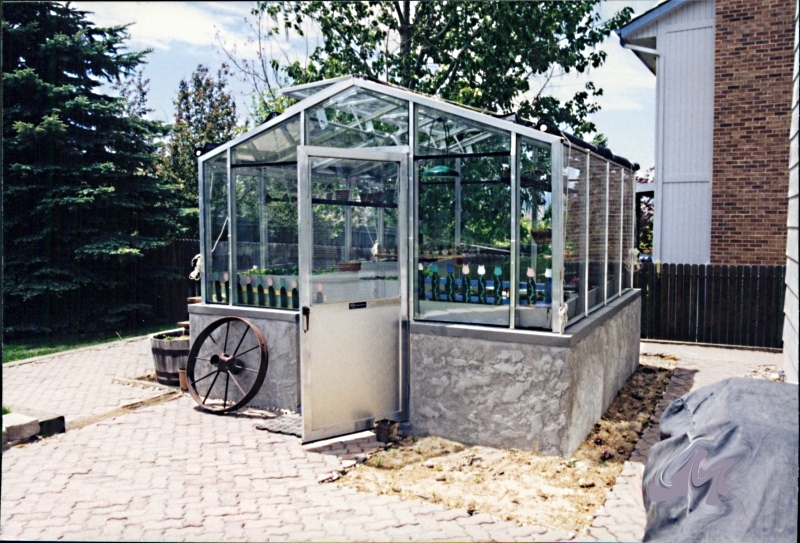 The attached version known as a lean-to greenhouse is popular and very common. 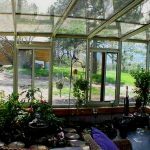 The home attached greenhouse is probably the easiest and most efficient way to construct. Since most of the utilities can be easily accessed from the home. The other key vantage point is the thermal mass associated with the wall of the home itself thus conserving precious energy. 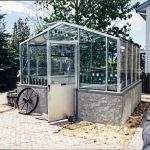 Others may prefer a freestanding greenhouse and can also be the main focal point of any backyard setting, regardless of choice either one will bring benefit and value to your home environment. Will it blend in well with the overall appeal and design of your home? There are many designs, types of materials and styles to choose from but not all will give the right fit. 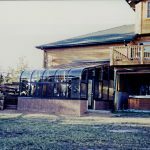 Years of experience can be a terrific asset when it comes to designing the right garden greenhouse structure, whether it is for growing or using it as a great greenhouse sunspace. Will it provide a growing environment during the course of a twelve month period? This of course would depend on the region. 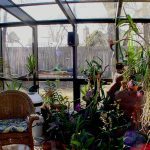 If you are in a region where the winters are cold that can last for months, a typical greenhouse kit may need added functionality such as an insulated north wall, an effective and low cost source of heat, a sloping southern roof design with a due south exposure. 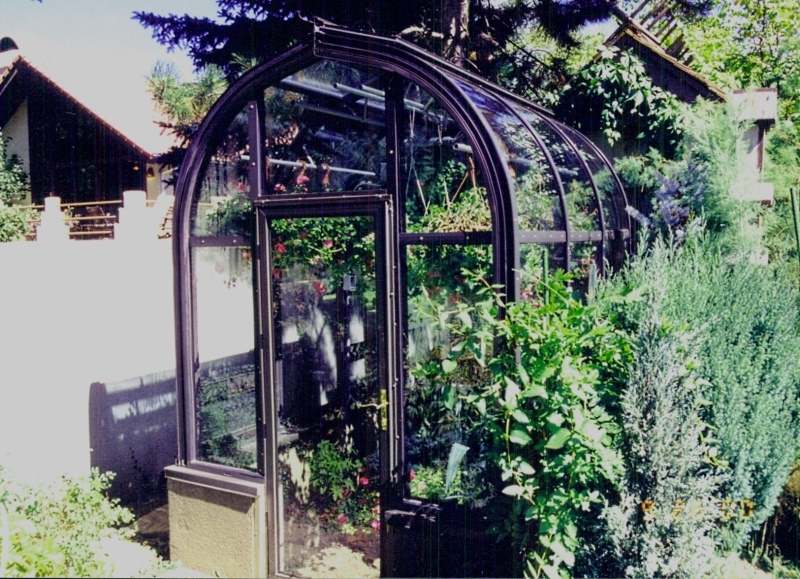 Not all garden greenhouse designs require the entire structure to be entirely transparent. 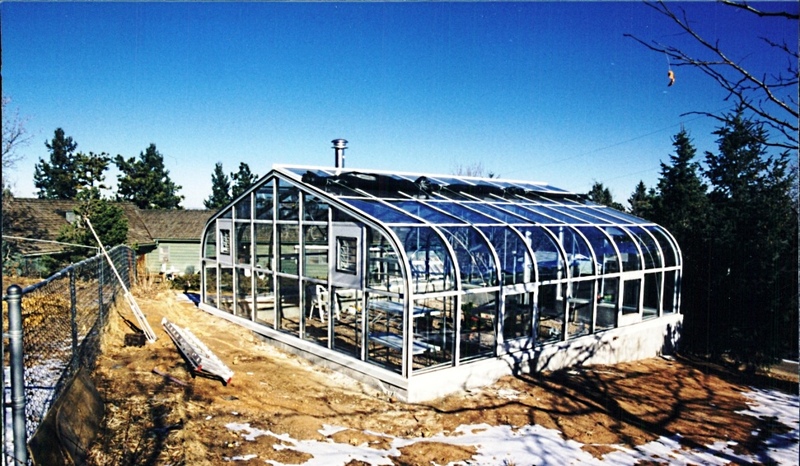 Aluminum, steel, wood are the three most commonly used materials for greenhouse frame construction. Each has it’s benefits and disadvantages. Aluminum has lifetime endurance, does not corrode and is structurally stable. Steel also has lifetime endurance; however, steel frames must be galvanized to outlast the test of time. Wood frames are aesthetically appealing while it will not outlast its counterparts wood frames can last for years if prepared, treated and sealed with a quality treatment. 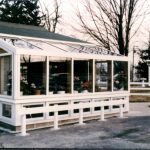 Glazing materials for garden greenhouses can be either glass or polycarbonate panels or a combination thereof. 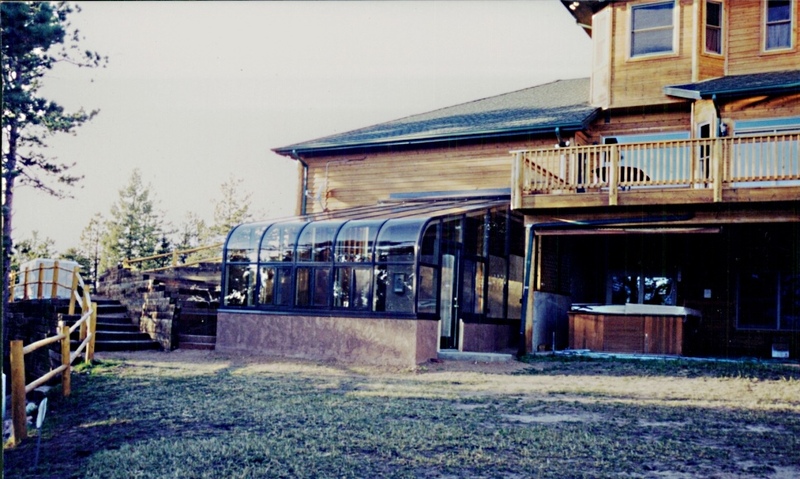 Advancements in today’s glazing materials have made it possible to construct high quality and long lasting greenhouse structures. 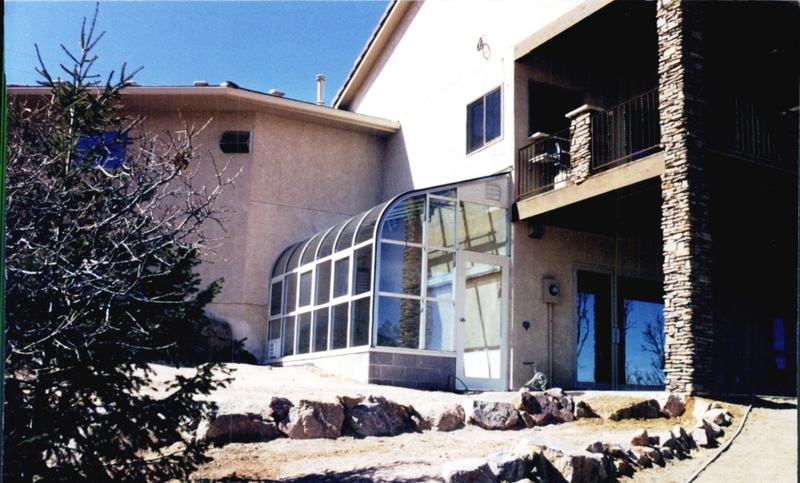 Always consider your region and whether or not the glazing selected will perform well in harsh weather conditions. Hail and windy regions can cause significant damage to any type of structure. Treasure your garden room ideas when building your garden greenhouse structure. 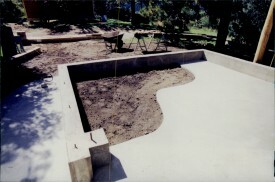 These conditions will ensure a long lasting custom garden greenhouse.